Welcome to the SSINK August Blog Hop! Today our theme is ABC, 123! 1 Stamp Set, 2 DSP’s, 3 Embellishments! As you can see, I’m still in a Christmas mood! I haven’t received my box from the new Holiday Catalog yet, so I’m using what’s in the big catalog. Hope you enjoyed my cards today! Those framelits are called Perfect Pines and Wonderful Wreath. Which card was your favorite? I love comments on my blog, so please let me know! Now it’s time to hop over & see what everyone else has come up with for this challenge! As you hop along, please be sure to comment and show some love on every blog! We are always excited to hear from our followers! 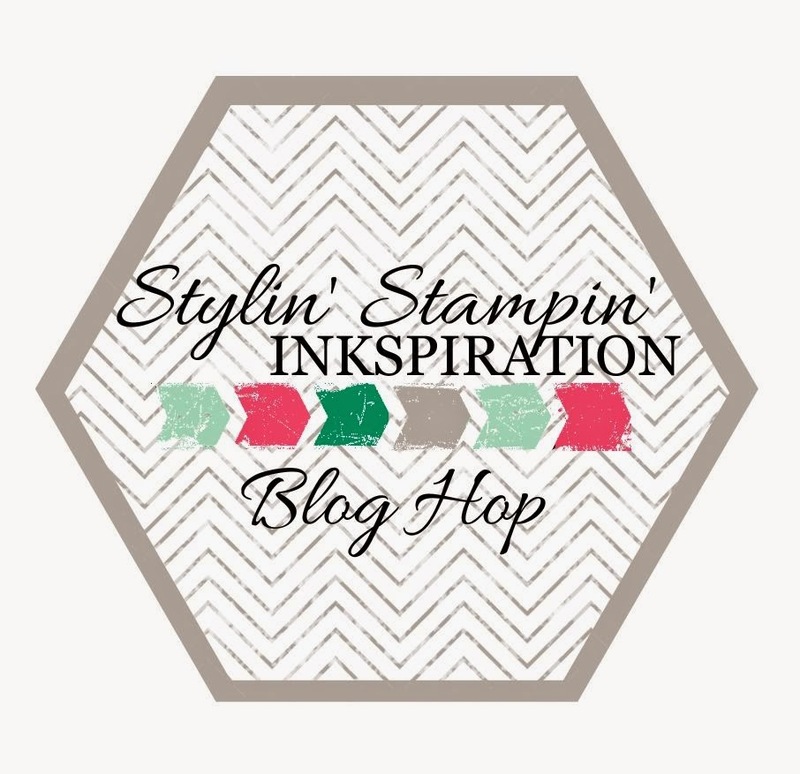 You should have just left Jen at Faith.Grace.Stamp on the Stylin’ Stampin’ INKspiration Blog Hop. If so, you are in the right spot. If a link doesn’t work or you get off track, you will find the full blog hop lineup below. What a fantastic way to use DSP, and would make it easy to make lots of cards for mailing, because they are both simple and very attractive at the same time. Like the first and last cards. Thanks Linda! We’ll make one of these in a September Christmas Card Class. Lovely cards. This is a great way to show of all the DSP patterns in this awesome package and it’s never too early to be in the Christmas mood! Love all the pattern mixing! I need to do more of that on this year’s Christmas card! Thanks Tobe! I need to copy the dimensions & use different DSP, too. Half the battle is coming up with the layout!